My team of associates and I look forward to welcoming you as guest to Angsana Hotel in Xi'an Lintong and to making your stay an unparalleled and unforgettable experience. Escape from the hustle and bustle of city living. Step into a modern hot spring resort. Visit the famous Huaqing Palace. Admire upclose the awe-inspiring Emperor Qin's Terracotta Army. Watch the Tang Dynasty Show. Take a picture by Xi'an Ancient City Wall. Escape to a place revered even by ancient royals. Discover your destination playground at Angsana Xi'an Lintong. 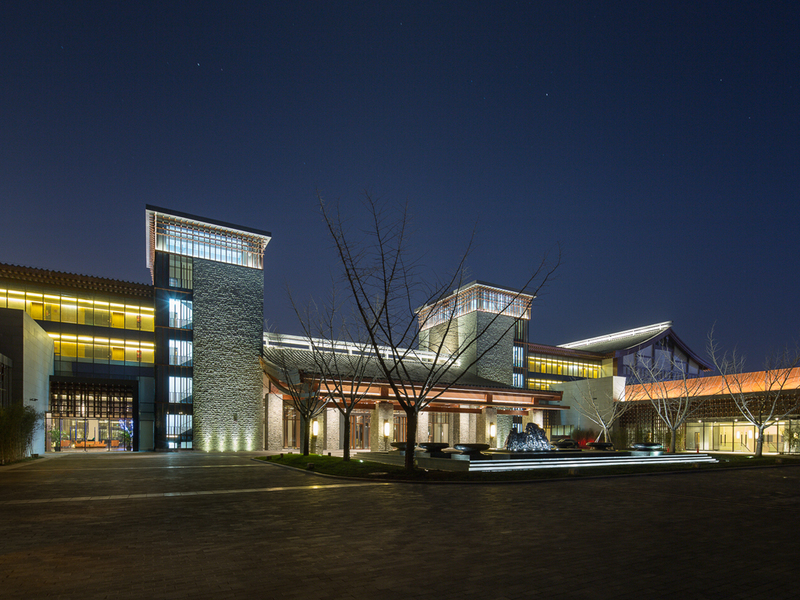 Waterlight is located in the hot spring annexe of the resort and is decorated to reflect the centuries of rich Chinese heritage. Banquet-style dining, wall features and oriental cushions add to the ambience. Dine on the best of Shaanxi food while watching an excellent oriental performance. This dinner theatre restaurant promises to deliver a memorable meal in a hall designed and furnished to honour the beauty of Asian culture. Located in the main building, Angsana cafe serves delicious breakfast buffets, international fare and local favourites. The silkroad themed restaurant showcases persian rugs, marble tiled floors, brassware and a myriad of flavours that span the famous trade route. Cocktails, fine wine or aged whiskey, this cozy bar is an ideal spot for a nightcap or a karaoke session with friends. Have a glass of wine at this sophisticated lounge, perfect for mixing business with pleasure.